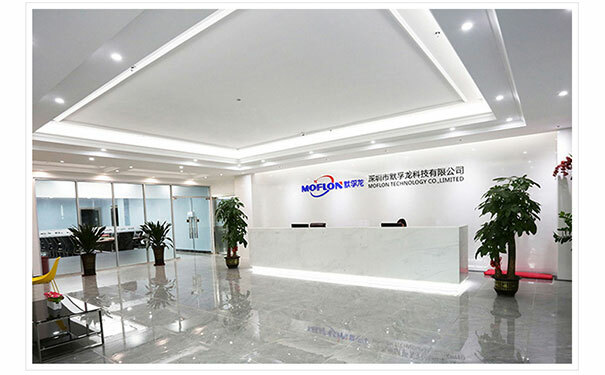 In almost every industry slip ring are used right from the massive factory units to the military field to forestry and marine field. As a matter of fact, they are also used in developing renewable source of energy through its application in the wind turbines. It is only fair to say that slip rings are here to stay and inclusion of more advances in the application of slip ring is just a matter of time. 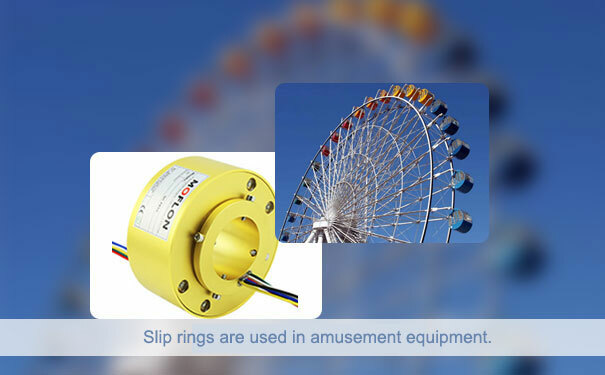 Now having touched on the topic of overall presence slip ring, you might have got an idea as to how important slip rings are in this modern day and age. It is also interesting to note that the slip rings are also known for frequent breakdowns, if not maintained properly. The slip rings certainly do take a beating from the external environment that they are exposed to or it's simply just about the workload. Thus, it is certain that at some point in time they might lose their operational efficiency. Having said that, with proper maintenance their operational efficiency can be increased for a prolonged period. For any individual or any firm, the hefty money spent on repairs seems like a huge a loss as in most cases merely changing a slip ring won't be enough. In fact, in some cases the inclusion of other additional components becomes imperative. In recent past, slip ring manufacturers have come up with advanced slip rings such as wireless slip ring and electrical slip rings, which are a tad bit costlier but requires less maintenance and lasts longer. There are various kind of equipment and components that require maintenance. But the mos trickier of the lot is maintaining the slip ring. The key aspects regarding maintenance of slip ring are as follows. 2. Methods incorporated for maintenance. 3. Some of the advanced slip rings pose maintenance challenges. In all fairness, it is correct to state that slip do require regular maintenance, but not all slip rings can be easily subjected to regular maintenance. Some of the slip rings have complex designs. thus, disassembling them might be a challenge itself, let alone carrying out maintenance. So, wherever possible, the users must use a slip ring with a simplified structure, so that they can easily be put into maintenance without much of a fuss. Each kind of slip rings operates in a certain specific operating condition. They are not universally applicable, in the sense that they not perform in the same manner in every condition. For an instance, a slip ring used in a hazardous environment such as forestry would be subjected under a different level of pressure when compared to a slip ring used in the factory. Thus, they require different sets of maintenance plan. Hence, the concerned individual or the firm must assess the condition and chalk out maintenance plan accordingly. With the advancement of the slip ring technology, advanced slip rings have become an essential part for modern equipment. However, in such slip rings ordinary techniques of maintenance would be inconsequential. Thus, maintenance of such a slip ring should be done under the guidance of technical experts. For example, most advanced slip rings use intense high-pressure air or vacuum for cleaning dust while the ordinary slip rings might not require intense air pressure for cleaning.